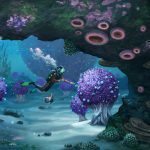 The immersive underwater exploration and survival game Subnautica is officially heading to PS4 later this year, while the Xbox One version is being updated. 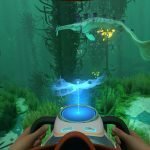 After spending a few years in Early Access, the underwater exploration and survival game Subnautica finally let players venture out into its uncharted waters earlier this year, and now the game will officially be heading out to consoles on the horizon. 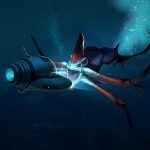 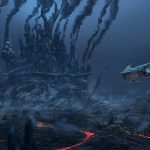 Developer Unknown Worlds Entertainment has announced that Subnautica will be coming to PS4 later this year, as the studio shared that Panic Button — the studio behind recent ports such as DOOM and Wolfenstein II for Nintendo Switch — will be assisting the team to develop the game’s console version. 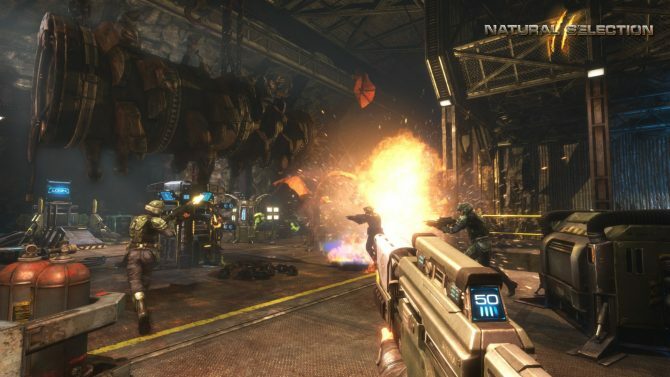 A physical version of the game will also be coming through Gearbox Publishing, with pre-orders available starting today. 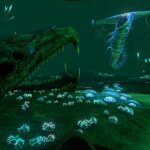 In addition to the PS4 version’s release, Panic Button will also be working on the game’s long-gestating Xbox One version in “accelerating” development on that particular console version. 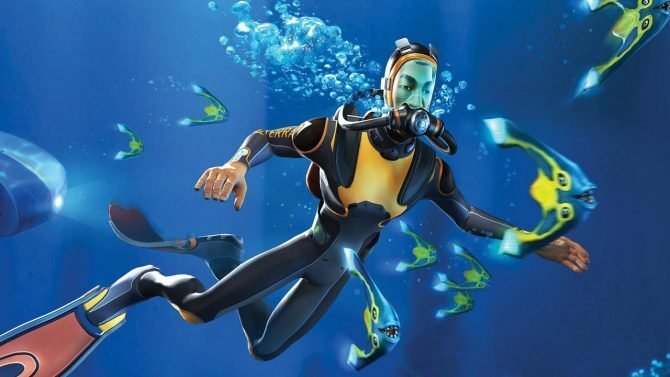 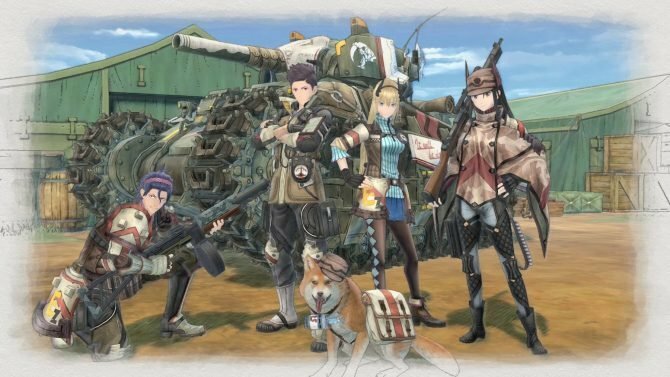 While no specific release date or window has been announced by the studio just yet for its official, the studio stated that it is is aiming to have the final release and updates for Xbox One “as quickly as possible” to have the date as close to the current PC release as possible. 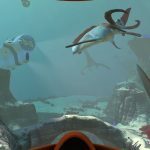 Unknown Worlds Entertainment's survival game Subnautica is free on the Epic Games store until December 27, 2018.